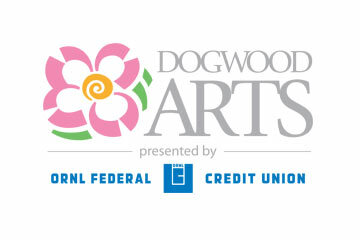 WDVX will receive $10 from every ticket sold using the promo code “WDVX” at checkout. 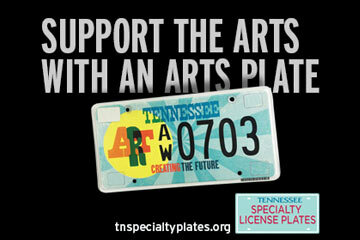 Click here and use the code “WDVX” at checkout. The evening is so much more than whiskey! 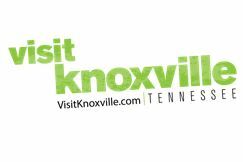 Support for WDVX comes from Sugarlands Distilling Company producing the 2018 Tennessee Whiskey Experience, Saturday, October 6 at the Park Vista in Gatlinburg, Tennessee. Find all of the distillers from across Tennessee high in the hills of the Great Smoky Mountains. 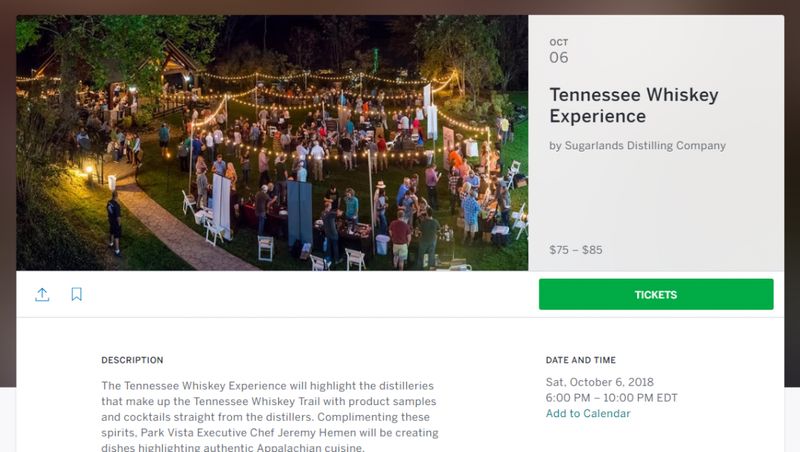 Tickets include sampling whiskeys, an Appalachian-inspired dinner, handcrafted cocktails and live music all under the night sky. 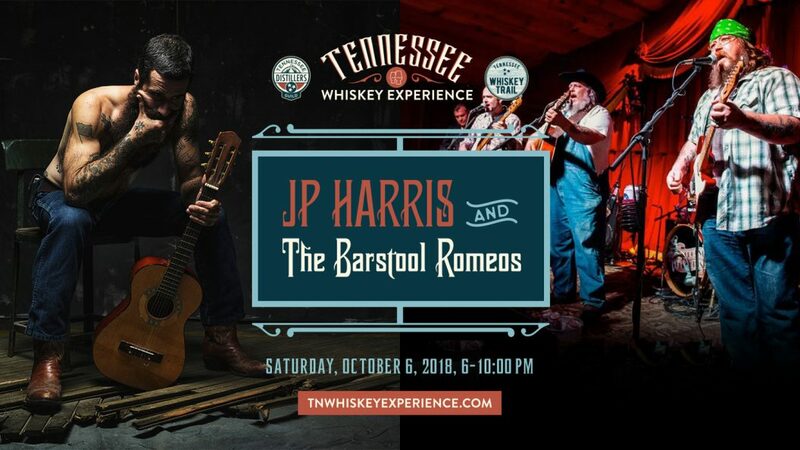 To secure your tickets now go to tnwhiskeyexperience.com and use the code WDVX at checkout. 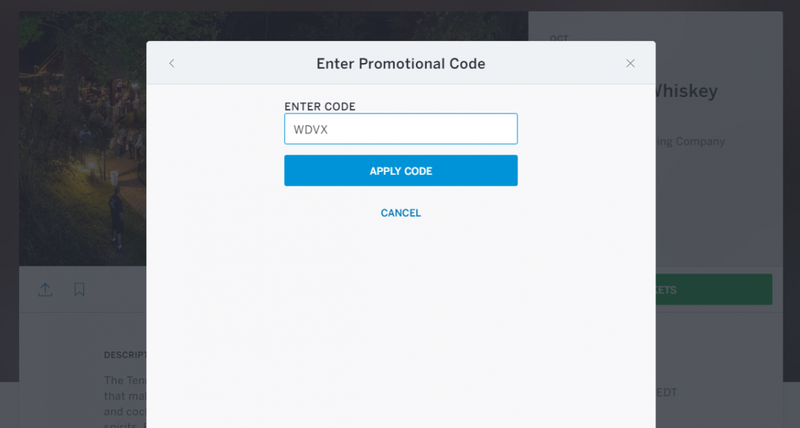 Follow these step by step instructions to ensure that WDVX benefits from your ticket purchase. 1. Click the here to purchase tickets. 2. 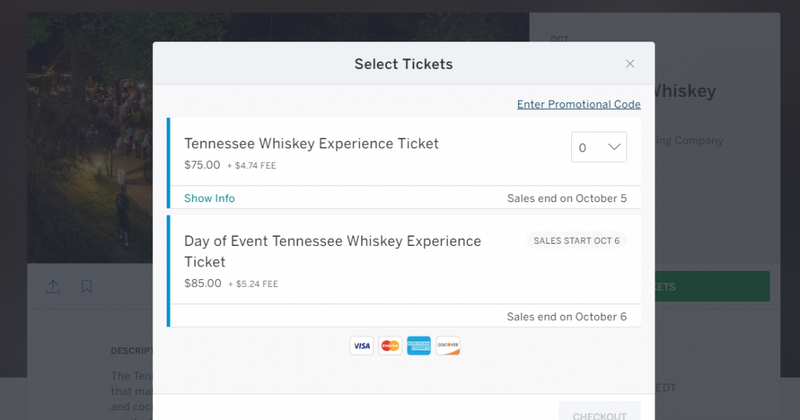 Click the bright green “Tickets” button. 3. In the top right corner of the page, click the “Enter Promotional Code” link. 5. 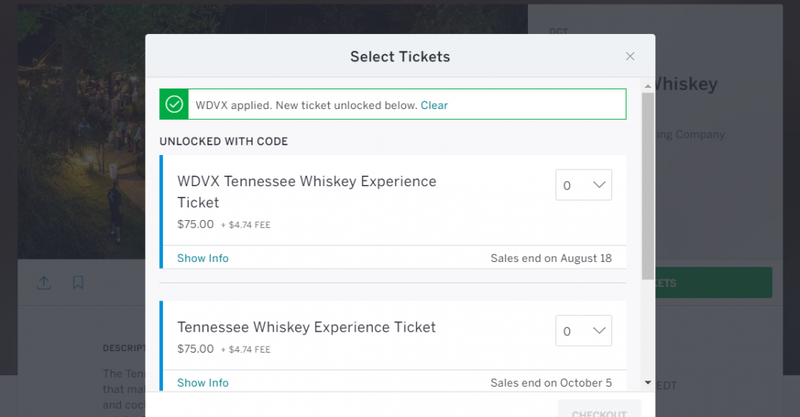 This should take you back to the ticketing page where you can select the WDVX rate. 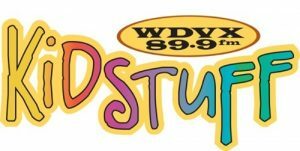 $10 from your ticket purchase will go to benefit WDVX. Published on July 18, 2018 by Katie Cauthen.